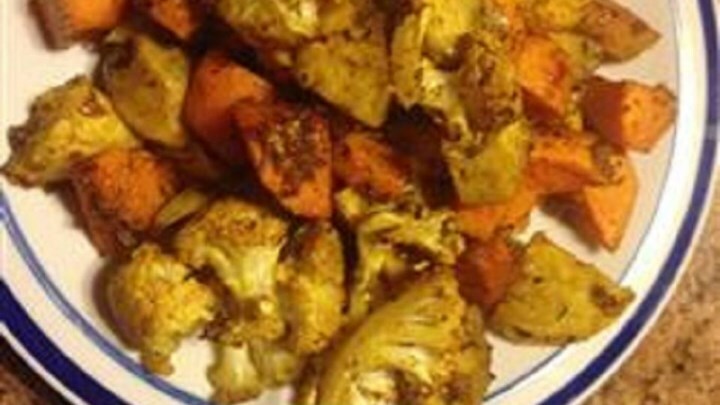 Roasted Sweet Potatoes & Cauliflower NEW!!! Veggies can be boring, so we have amped up this side dish for your tastebuds and your nutrition. Curry flavors with caramelized cauliflower and sweet potato. Suggest serving warm, but it will be good anyway you eat it! with a creamy Poppy Seed dressing. Natural Power Bars! Handy, tasty, healthy, and chemical/ preservative-free (so much better than the commercial ones that stay on the grocery shelf for a year!). Each bar contains 15 grams of protein and only 180 calories. This is a great snack/breakfast solution for busy day. This week we offer a Date-Nut!